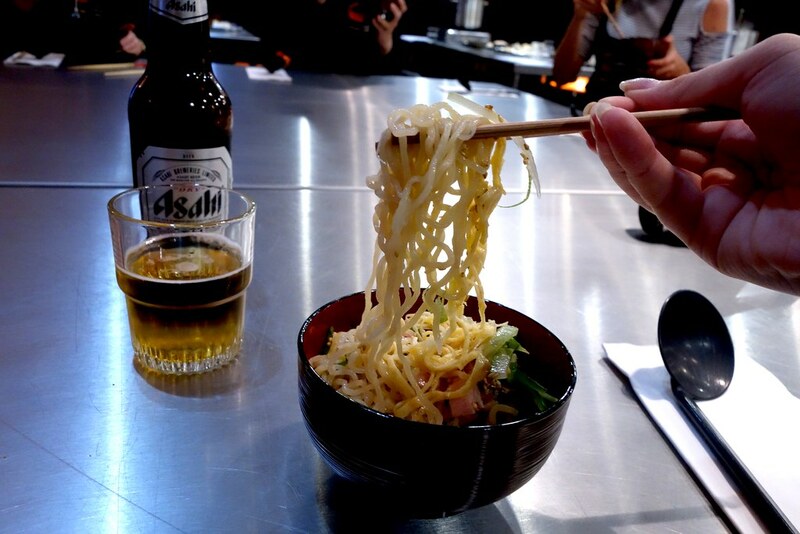 Ramen is definitely a weakness of mine, and definitely something I find myself craving. 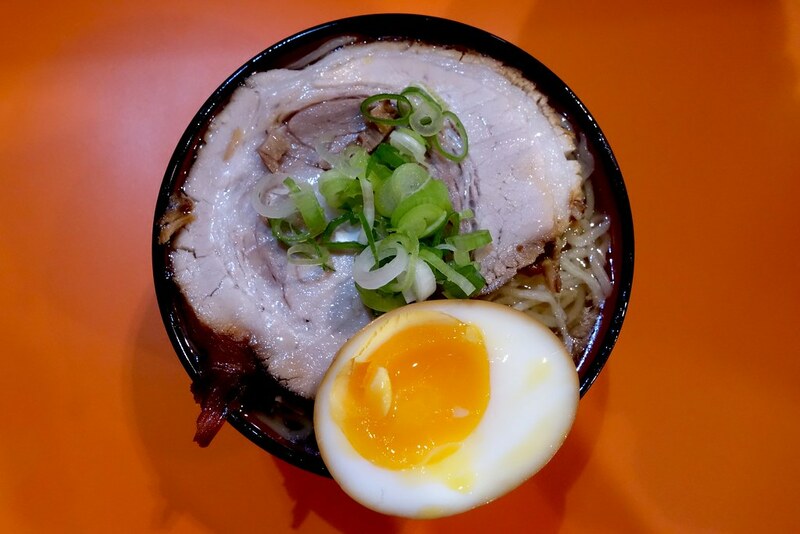 Salty, flavourful broth, delicate slices of char siu pork, delicious noodles topped with a runny egg – what could be better? 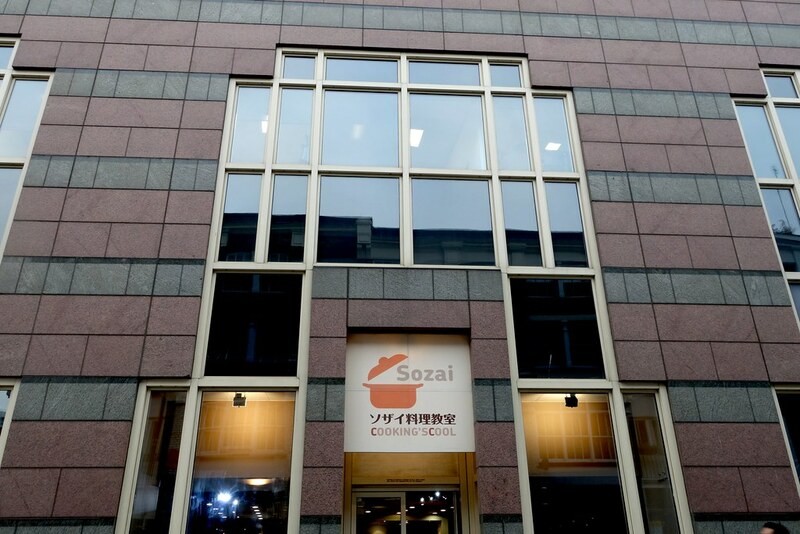 Yutaka invited a few of us down to the Sozai Cooking School in Aldgate to try our hand at making ramen – from scratch. 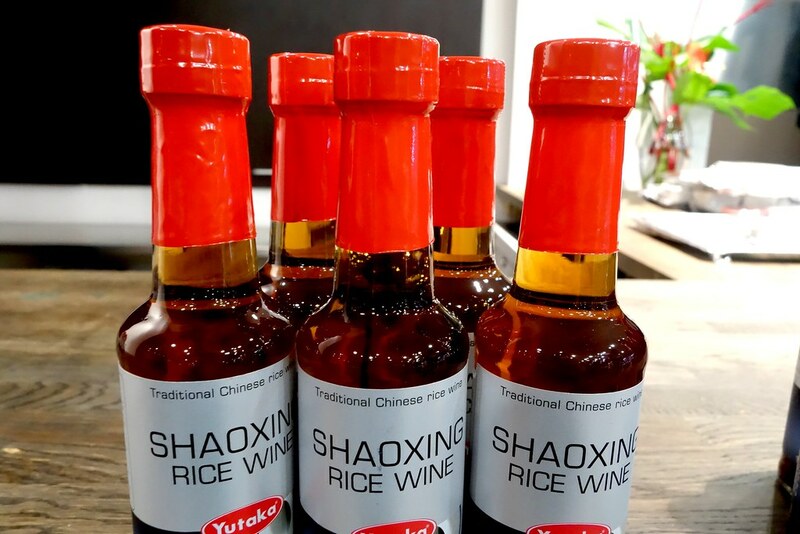 Yutaka products are stocked in most UK Supermarkets, with products including soy sauce, miso paste, gyoza, and even kimchi, and are definitely responsible for saving a few dinners at mine! 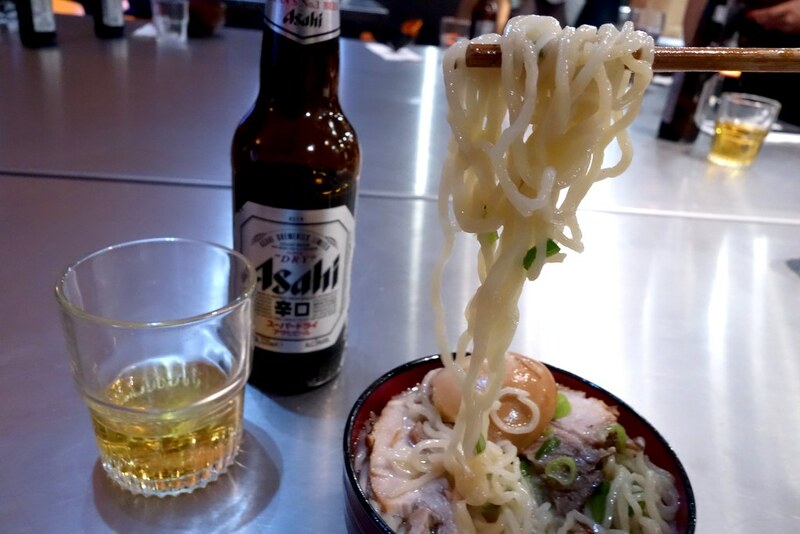 We were at Sozai for the ramen masterclass, which included making the noodles and the broth for three different types of ramen: miso ramen, hiyashichuka (a cold, summer ramen) and my favourite – a soy-based ramen. 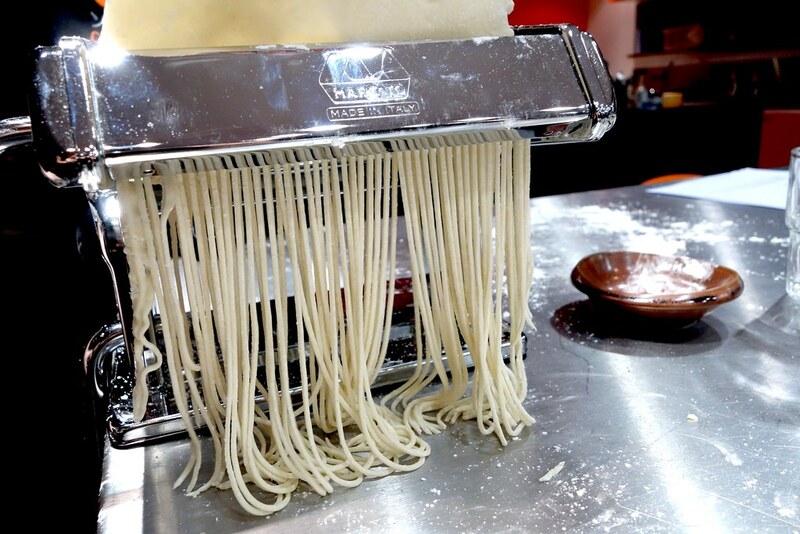 The whole experience was extremely therapeutic, especially making the noodles. Akemi, our instructor, was really great, packing in a lot of different techniques and flavours in a relatively short amount of time. It also turns out that she used to be TINA TURNER’S PRIVATE CHEF, which is possibly my new goal in life. 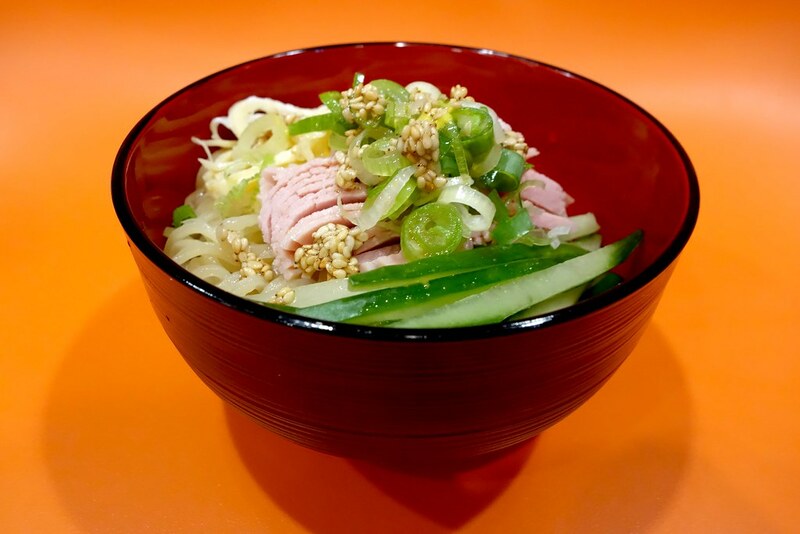 The first ramen dish I finished making was the hiyashichuka, the taste of which reminds me of summer holidays as a little kid – cold noodles topped with cucumber, ham, egg, and sesame. 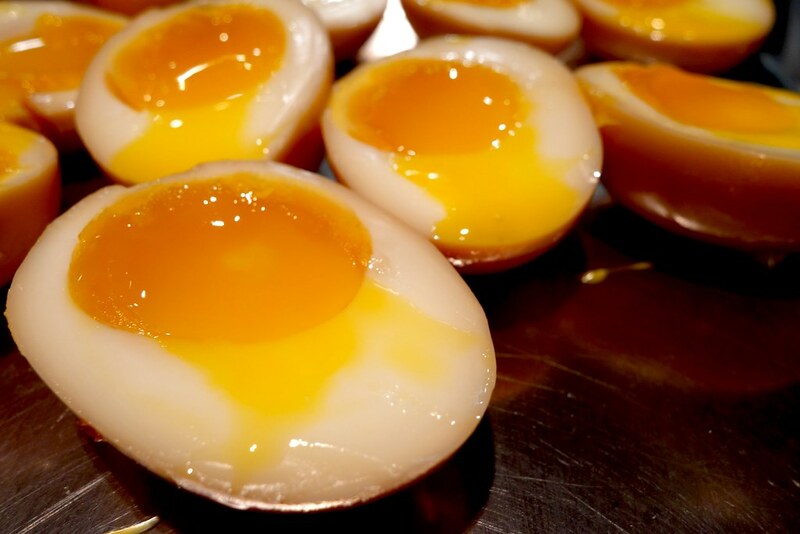 It’s really refreshing, and great for a really hot day. 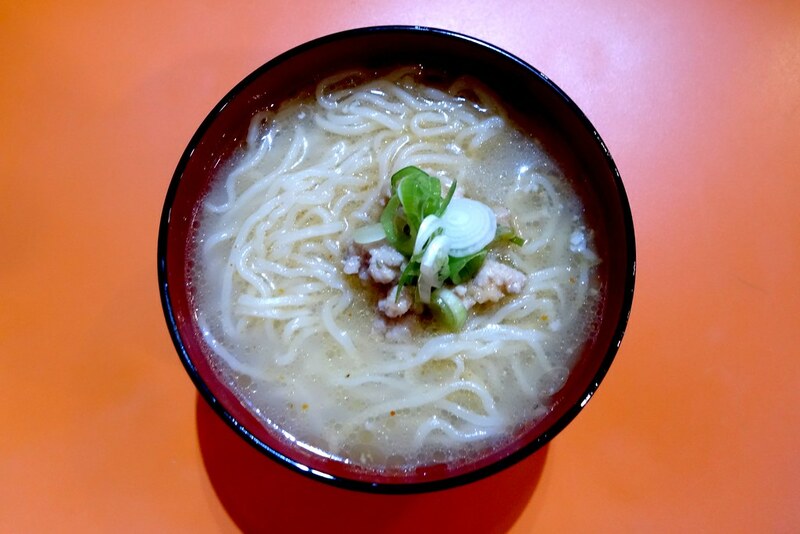 Next up was the miso ramen, which packed a lot more heat, especially with the pork mince added on top. 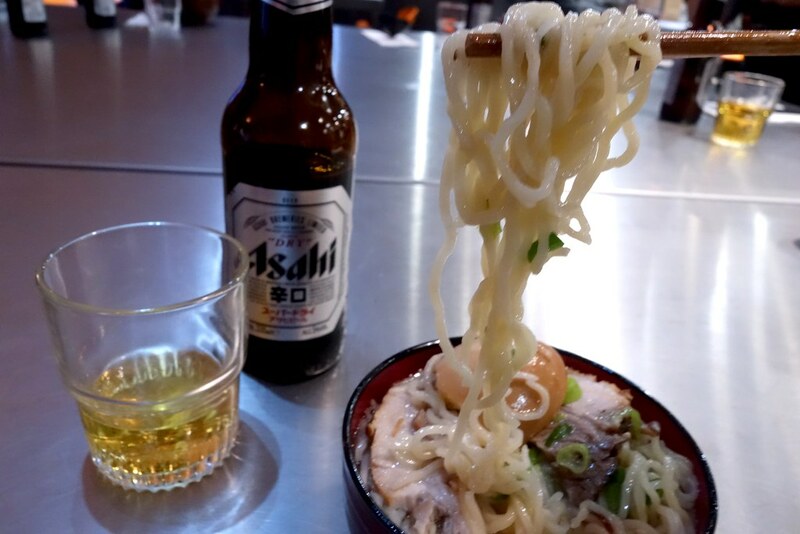 The best part of the entire evening, though, was of course the shoyu ramen, which had a soy-sauce based broth. 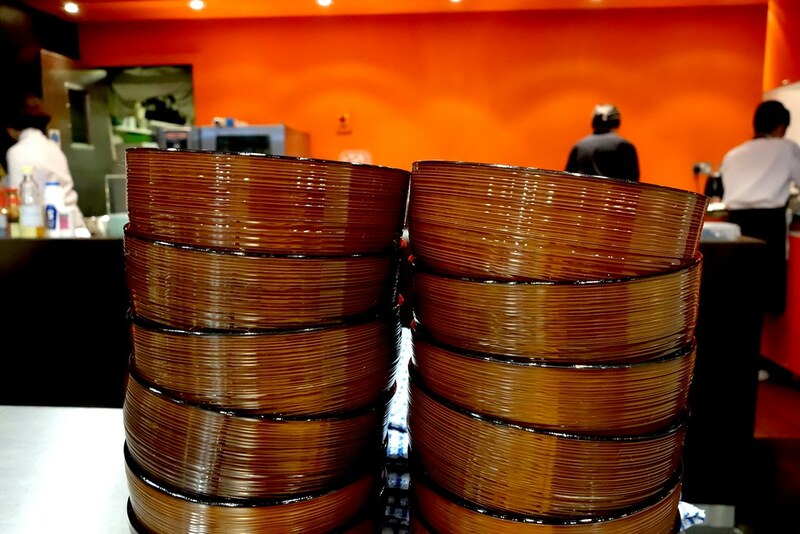 This was on another level – Ippudo, eat your heart out. 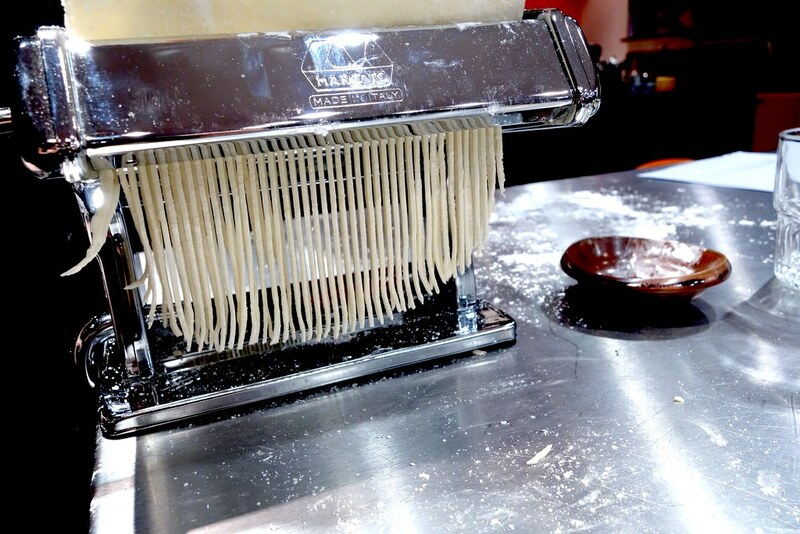 While the entire process might require getting a few more gadgets and implements (a pasta maker and pressure cooker are now firmly on my Christmas wishlist), it could all be pretty much recreated at home. 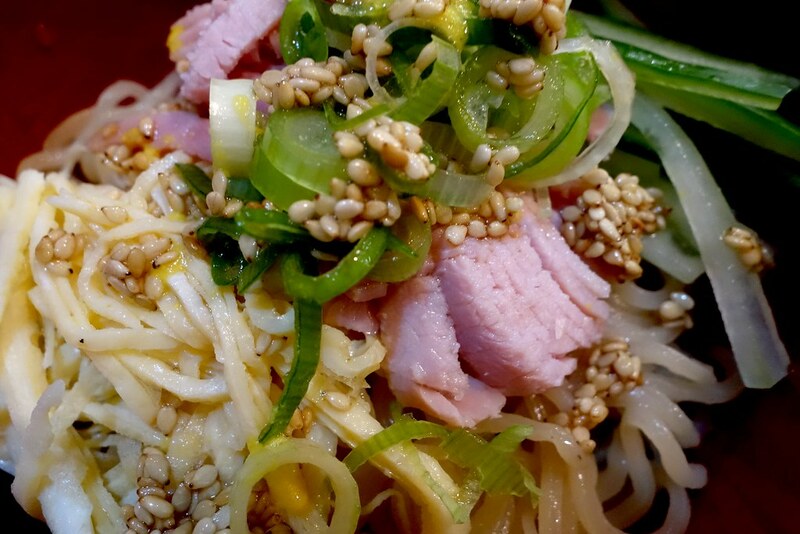 Have you ever made ramen from scratch? What are your thoughts? Be sure to comment below, or let me know on Twitter, Facebook, or Instagram! 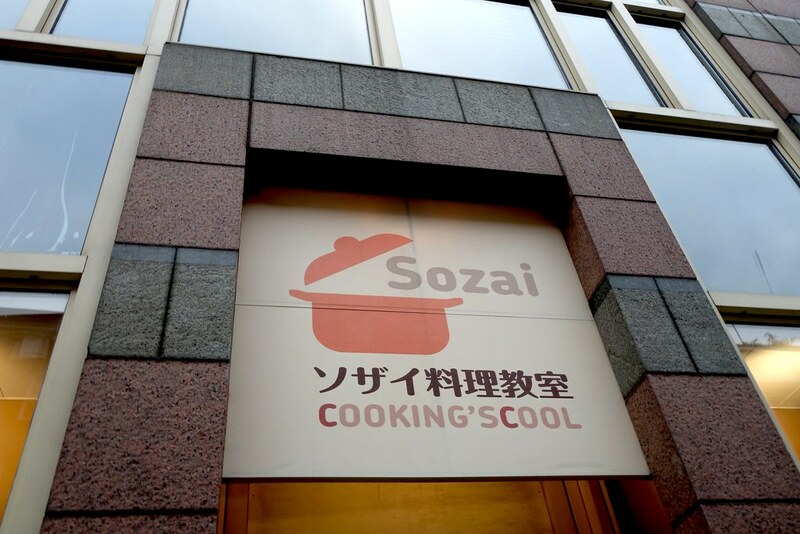 I was invited to Sozai Cooking School by Yutaka, all opinions are my own! 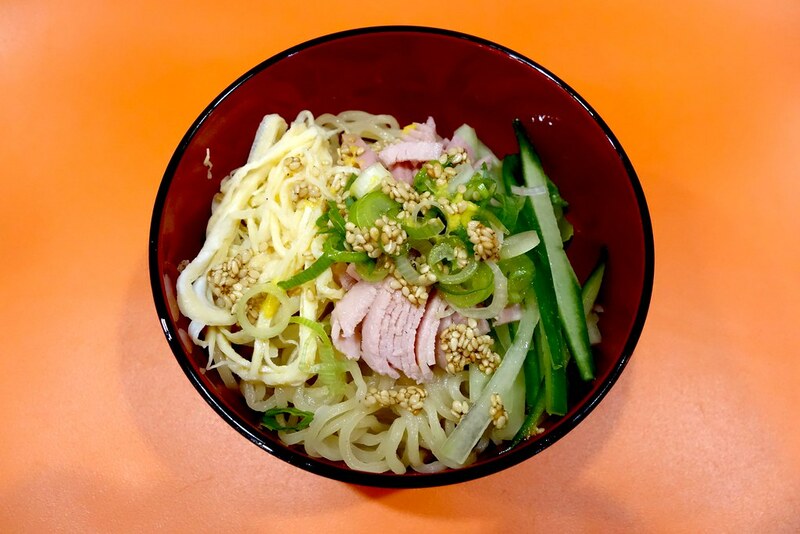 How fabulous that you made Ramen from scratch and OMG Tina Turner’s private chef – amazing!! !